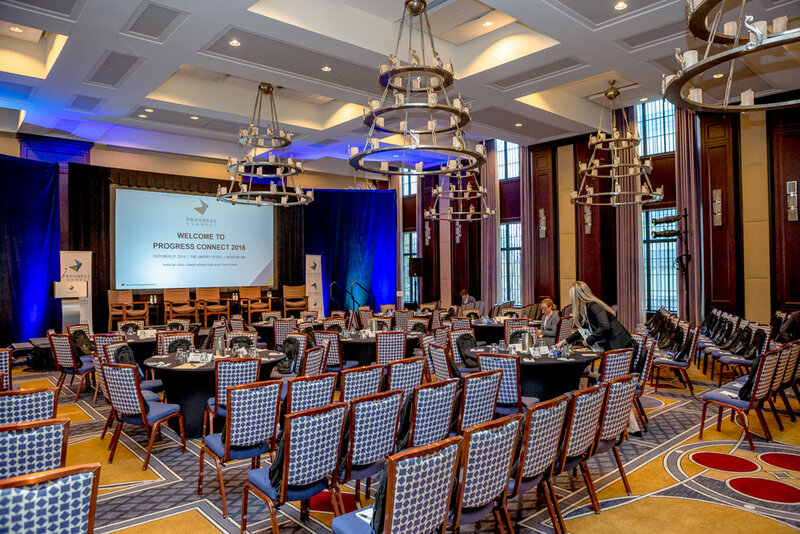 BOSTON, MA - November 28, 2016 – Last month, Progress Partners hosted its inaugural Progress Connect, drawing over 275 attendees and speakers from a select community of technology entrepreneurs, executives and operators, as well as investors and service providers. 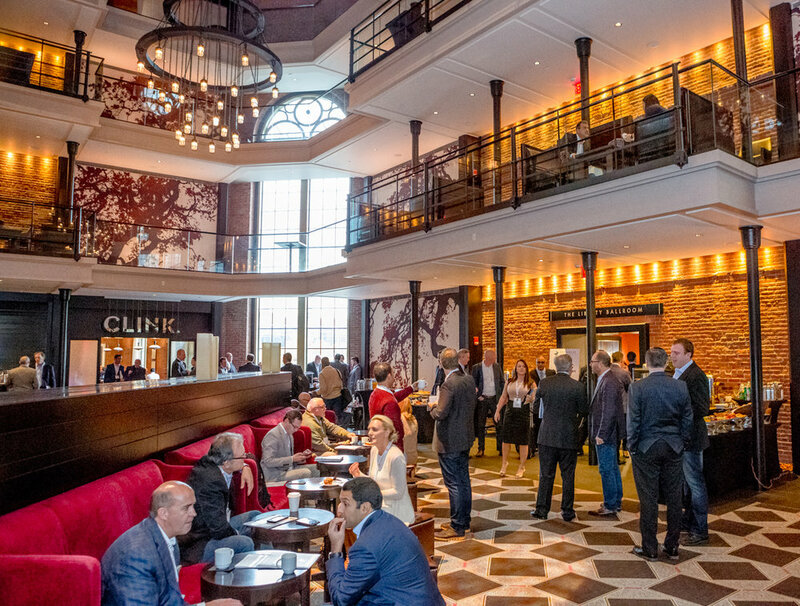 These industry leaders convened upon Boston's The Liberty Hotel, an infamous jail house–turned–hotel. 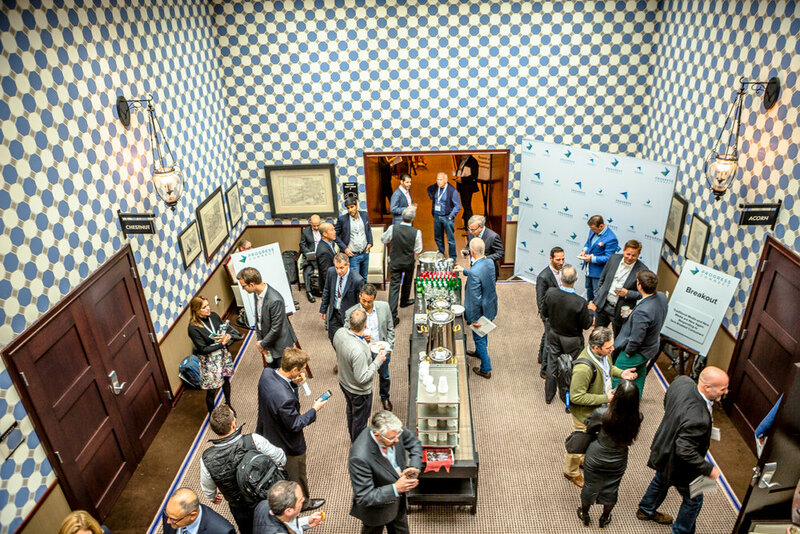 The event provided an intimate forum to discuss approaches to drive innovation in digital media and marketing as well as to collectively observe the categorical and systemic changes in the technology and media industry to try to better predict what the future might might hold. An early 'Futurescape' panel session moderated by Alex Blum, a partner at Progress Ventures, queried the room about challenges for big and small organizations to navigate the landscape, how to predict what is coming, and identified what types of organizations have the greatest capacity or potential to adapt amongst head winds or to act with speed to seize new opportunities, across new markets, within new product categories, or by serving new customer verticals. 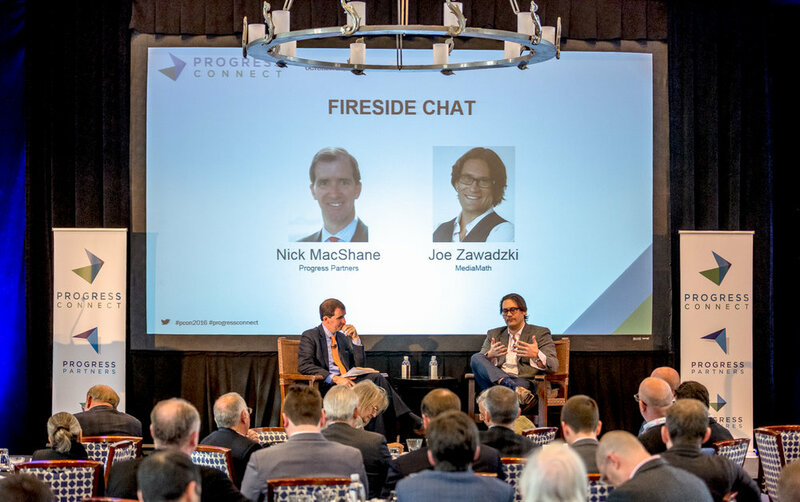 In the midmorning, Joe Zawadzki, Founder & CEO of MediaMath, opined with Nick MacShane, Founder & Senior Managing Director with Progress Partners, regarding the importance of making data science and analytical thinking become pervasive in decision making internally and externally when acting on behalf of clients. Companies that actively foster a culture of empirically driven behavior tend to remain fermented longer than organizations that continually react on instinct or perception of market need without data-driven verification. 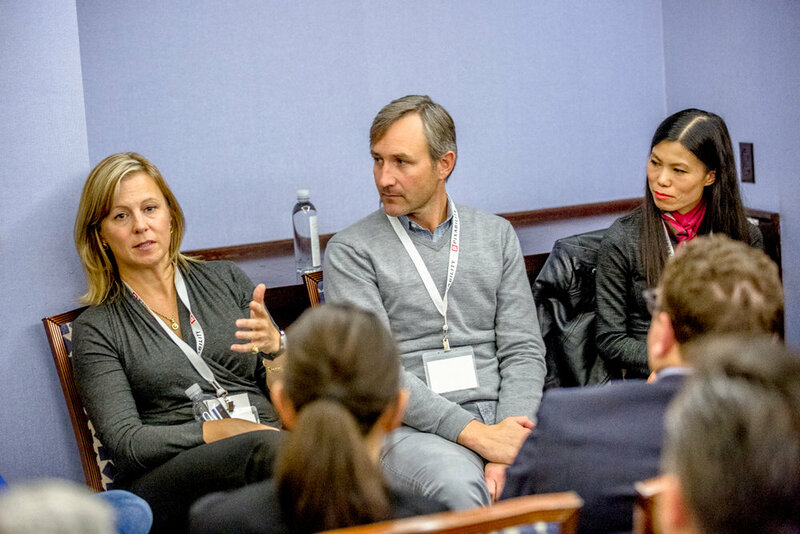 In the early afternoon, topical breakout sessions covered the dynamics and evolution of digital publishing, media agency strategy, e-commerce, and advanced television. 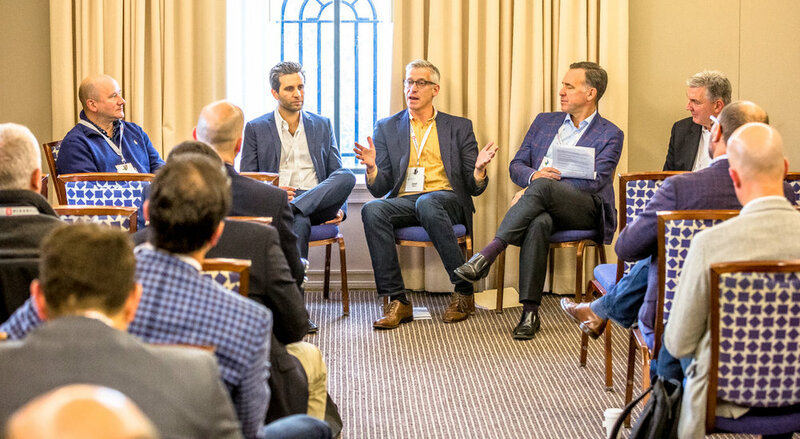 A panel focused on serving the SMB featured leaders from five martech and data companies that serve SMB constituents, where they discussed the challenges and nuances of serving smaller businesses who often characteristically are pressed for resources and short on time. Excellence in intuitive product design that delivers a simple, adjustable value proposition for a business owner's needs is critical. Additionally, balancing the need and cost of provisioning customer support that is high-touch, mid-touch, or low-touch comes with experience of operating in the SMB market over many years. 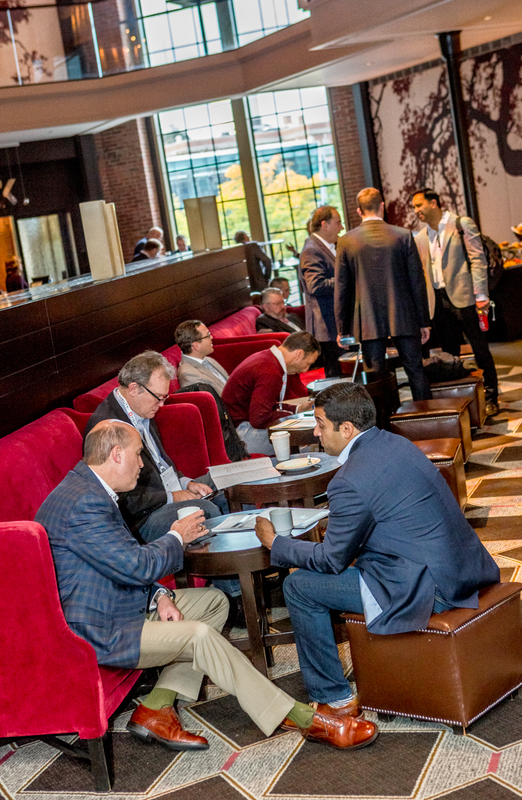 In the early afternoon, breakout session topics ranged from Media to Marketing to Agencies and E-commerce. In one room, leaders from five advanced TV media, monetization, delivery and data companies discussed the new definitions of 'Television’ in IP delivered world; as the ecosystem moves to multi-screen, TV-Everywhere consumer driven environment, more industry participants are entering from the content side, while there are both challenges and opportunities for companies to develop new consumer models and targeting infrastructure taking advantage of the shift in deployment modalities. 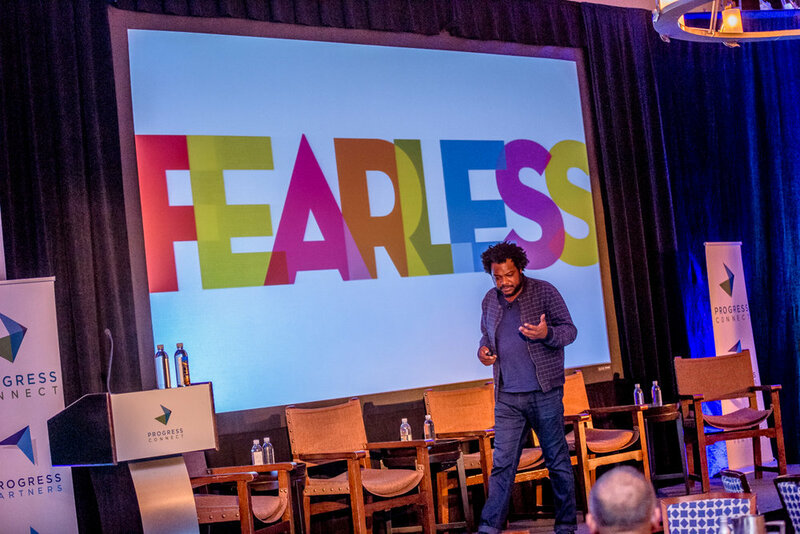 Following an energized perspective on the impact of branding and messaging applications in digital marketing and media from Bonin Bough (Host, CNBC's Cleveland Hustles), the concluding keynote panel featured executives from infrastructure, strategy, broadcast, agency, and data companies who discussed macro trends regarding conjoining and often convergent interests from an advertising demand and consumer audience perspective as it relates to the Next Gen TV. 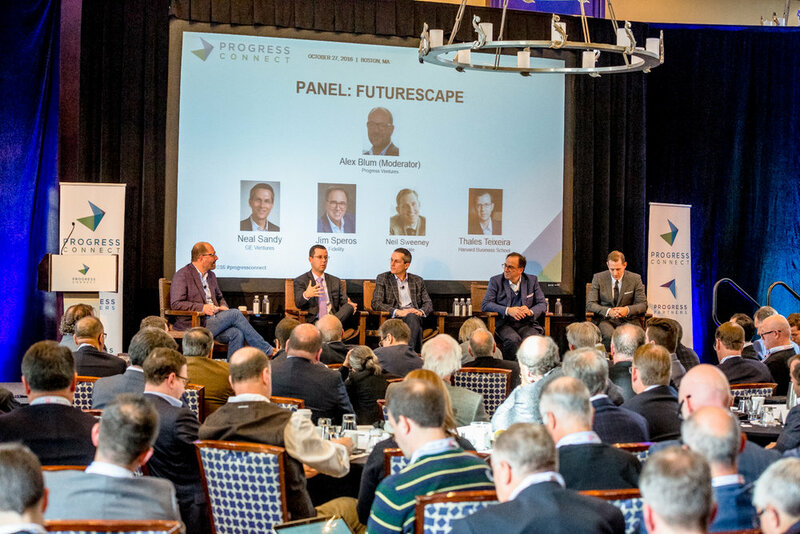 The application of data, the interoperability of multi-device delivery, the redefinitions of scale, the challenges of measurement, and the democratization of content producers were all considered and reconsidered in front of a highly amused audience. 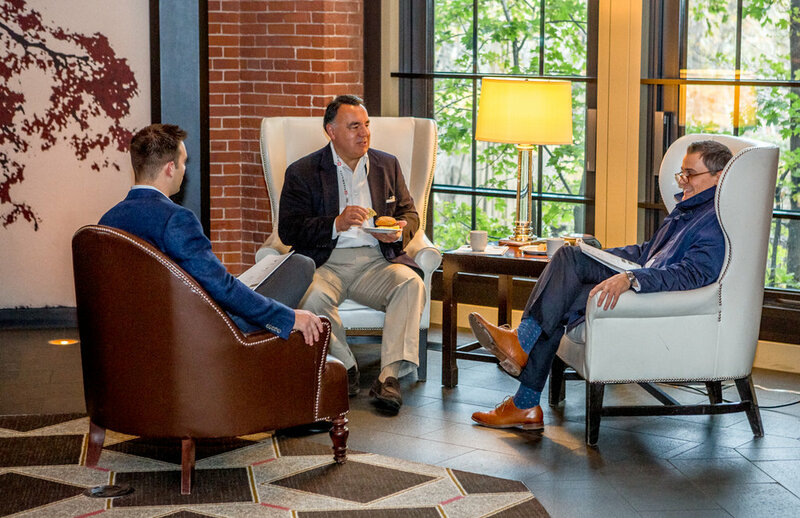 Ultimately the inaugural Progress Connect proved a success due to the quality of observations coming from an engaged audience, who showed a willingness to rethink what is ‘known’ to be true or of merit. Many thanks are owed to each of the featured speakers and panelists that took on the assignment of stirring the pot to uncover more of the ‘Unusual’ as we watch the technology and media accelerate into the next cycle. In an age of compressed schedules, moving from appointment to appointment, scrambling to accomplish what seems most important, it is integral to take a pause and compare notes periodically, if for no other reason to check our thinking. Looking forward to measuring the opinion delta we when convene again for Progress Connect 2017.